Having been vet since 1980, I have become good at most things but not the best at everything. Honest and direct face to face communication with clients is important and I strive for myself and the team to achieve positive, predictable results at KVCC. 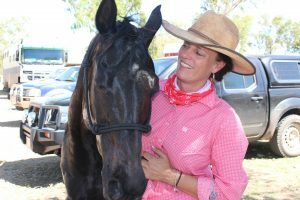 Treating animals to give good value and ethical outcomes for the final and owner is a high priority. As a team we are willing to tackle most problems and do our best to get results. 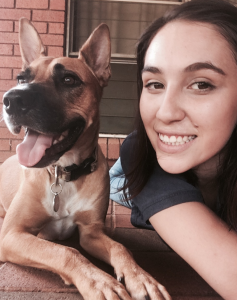 I arrived in Katherine in early 2015, after completing my Bachelor of Veterinary Science at the University of Queensland. 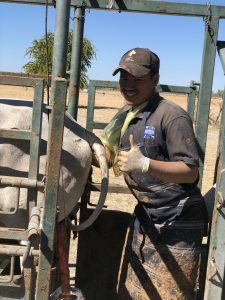 Growing up on a property in rural north-west NSW, I’ve always had a keen interest in veterinary medicine and moving to the top end has provided me with endless opportunities to develop my skills as a veterinarian. I enjoy the diversity that mixed practice offers, from flying out to stations for large animals calls to the intricacies of small animal medicine and surgery. 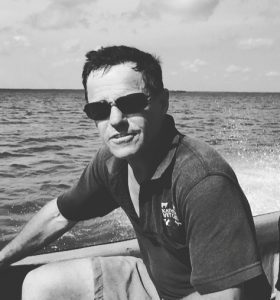 I was born and bred in Jakarta, Indonesia although have spent most of my life in Northern Australia. I graduated from James Cook University, Townsville in 2015 I have been blessed to be apart of the KVCC team since 2017. The diversity of cases and animals we are exposed to here represents my true passion as a veterinarian. My main focus is to help improve both the well being of our clients and patients. Whilst I hail from the south I have called the NT home for the best part of 27 years. 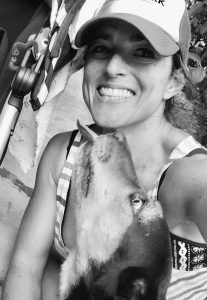 Sandy, my beloved whippet and I joined the KVCC team in 2018 and when Im not keeping the crew in line I enjoy swinging a racquet around on horse back. I’m from a small town in northern Tasmania and I moved up to the top end in 2010. 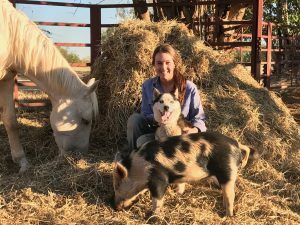 Working with animals is my passion and I feel incredibly lucky to be able to dedicate my career into caring for all species of animals here at Katherine Vet Care Centre. The team is always here to discuss preventative medicine so that every pet can stay as healthy as possible.